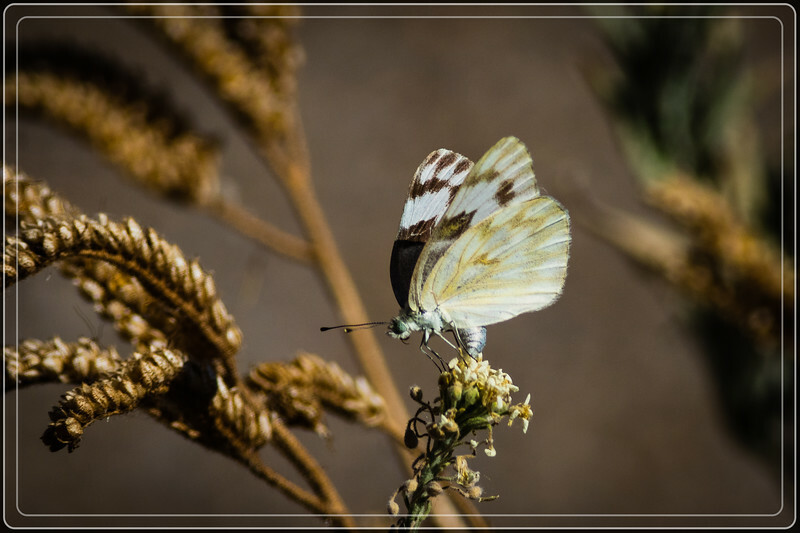 A magnificent capture of this white butterfly. Beautiful little butterfly !! Nice pose ! Have a fun filled holiday !!!!! You’ve caught the light well with this shot. Nice view of this Cabbage Butterfly, as we knew it growing up. I know Rodeo, believe it or not--it is near Portal, at the mouth of the canyon heading up into the Chiricahua mountains where I go birding. Love that area! Excellent capture, great light and comp! I love the tonality in this photo. It is absolutely beautiful! Very well done.